George Lockhart is a Marine turned professional MMA fighter. George is now the man to see when it comes to nutrition and strength & conditioning. Some of his clients include Daniel Cormier, Rory Macdonald, Frankie Edgar, Rafael Dos Anjos, Uriah Faber, Chad Mendes, and many more! 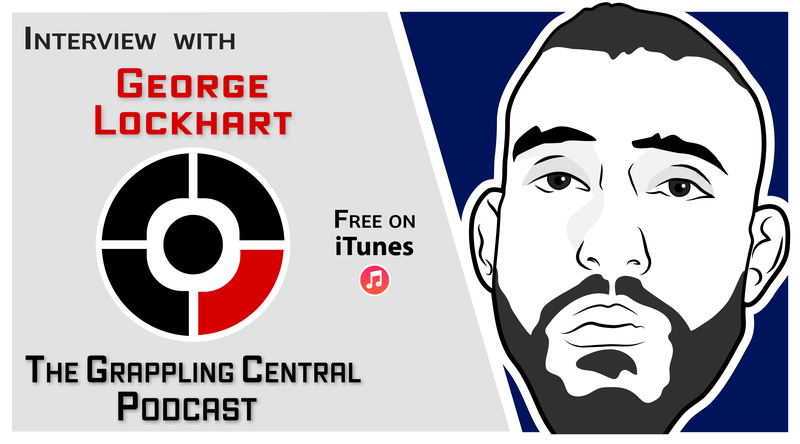 In this episode, George talks about nutrition for combat athletes.